A 33-year-old Dayron Coar of West 42nd st was taken into custody at 1131 hours from the area of 41st Street and Avenue C after being identified as the actor of package theft. 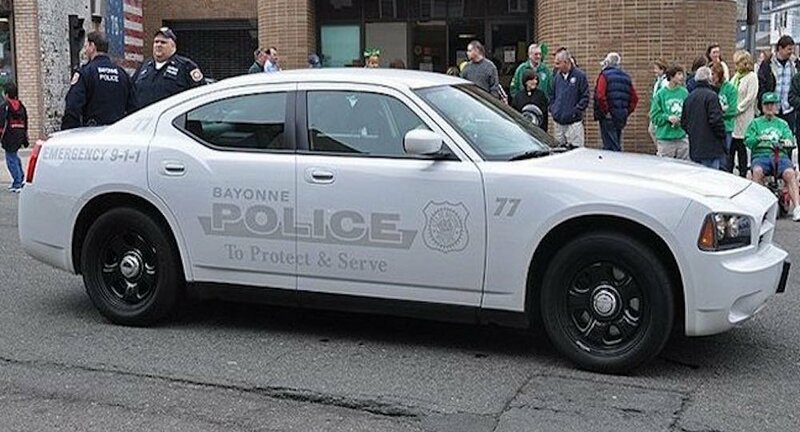 Bayonne Police officers responded to West 43rd Street on a report of a male, later identified as Coar, refusing to leave the property. The 29 year old female victim of West 43rd Street also reported that, once the male finally left the property, he absconded with a package that had just been delivered to the victim. Officers were able to quickly locate Coar at 41st Street and Avenue C where the victim was able to positively identify him as the actor. Coar was found to be in possession of the package and its contents.